Forget about those mid-winter blues, the fun will be happening with the DMAQG in January in Des Moines, Iowa. I am so very excited to be the guest speaker January 22nd for the Des Moines Area Quilters Guild. 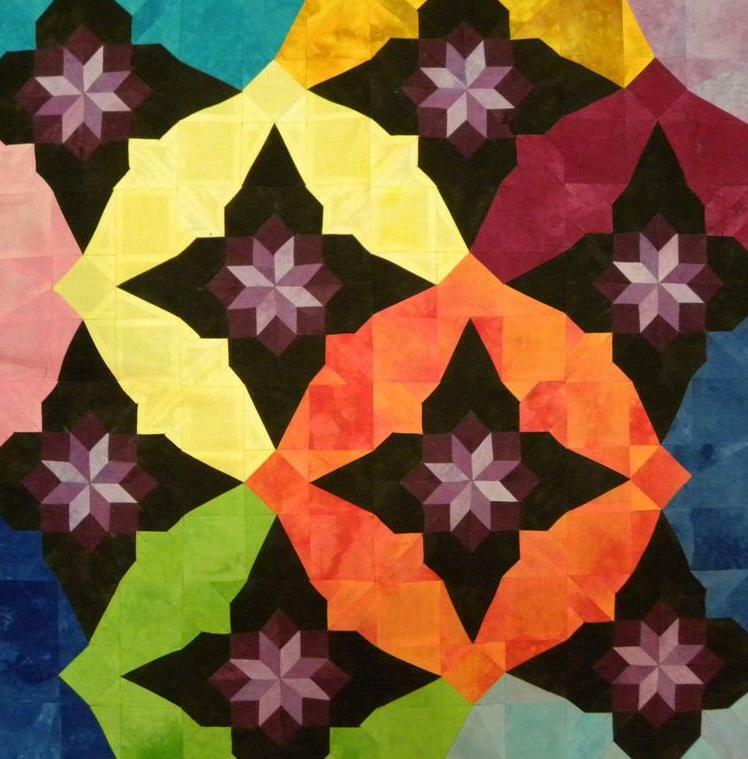 I will be presenting my trunk show, Have Fun, Make Quilts, Share. There will be two lectures, one at 1 p.m. and the other at 7 p.m. I am so looking forward to sharing my quilting journey. The location and additional information can be found by clicking on this link – Have Fun, Make Quilts, Share. Then on January 23rd and January 24th I will be teaching two workshops. Both workshops will be full of creative information. In the workshop on January 23rd from 9 a.m. – 4 p.m. I will be teaching my workshop, Shake, Rattle, & Sew. There is going to be a whole lot of fabric shaking and rattling going on in this class. The pictures below are just a few examples of what we have done in previous Shake, Rattle, & Sew workshops. I will be selecting something special for the DMAQG project. It will be a fun and exciting surprise. 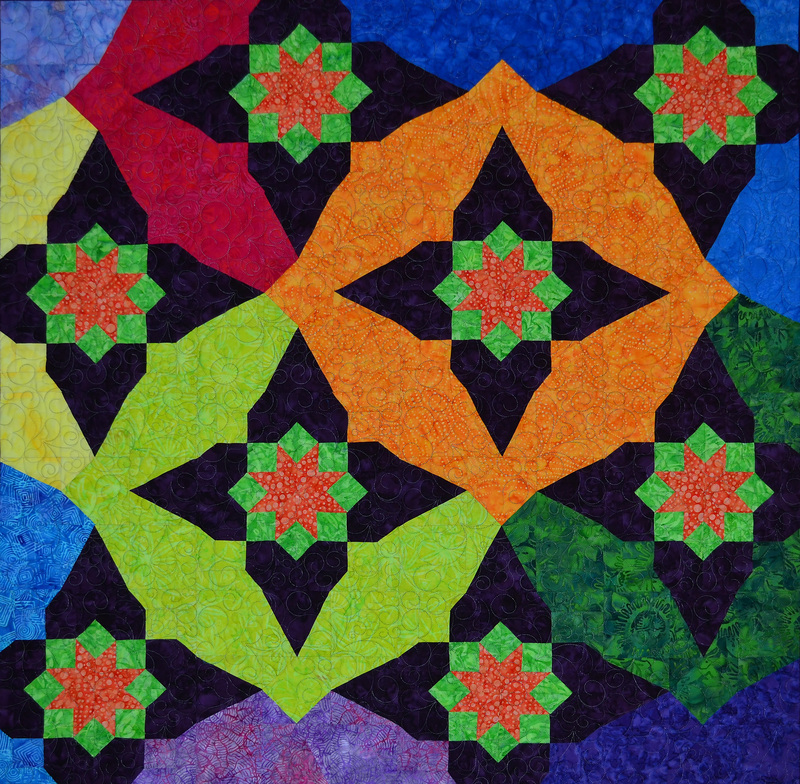 In the workshop I will share what I have learned in using the elements of design to add interest and dimension to quilt projects. 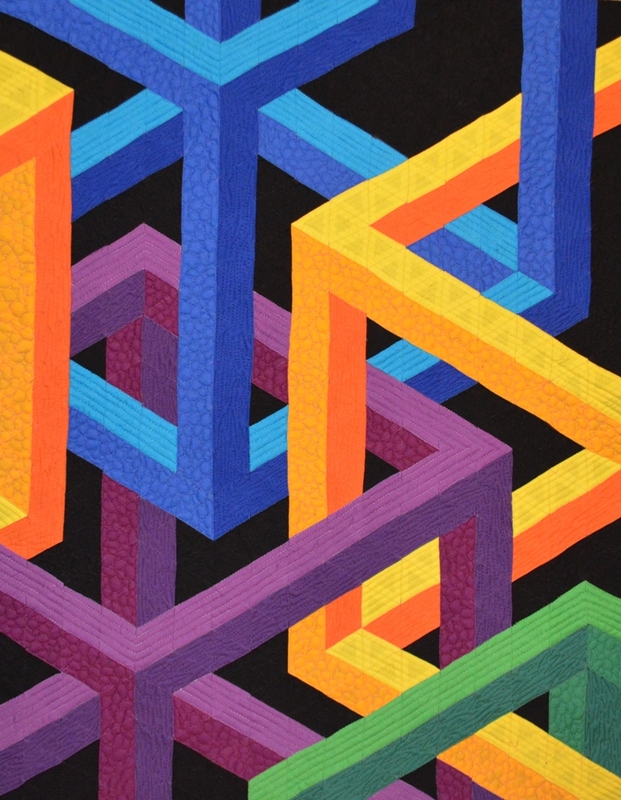 We will explore the components of art (color, form, line, shape, space, texture, and value) and how to apply these to you quilt design making choices. We will use these principles and make a class project using two very tradition blocks. We will SHAKE it up, add a little pizzazz using the elements of art (RATTLE), and then SEW these creative blocks together to create one amazing wall quilt. The magic happens when you learn the elements of design and how to take an ordinary block and turn it into an extraordinary block. You may register for Workshops online. Once you submit the form, you will receive a confirmation to print and mail with your check. Your registration will be complete and your spot reserved once we receive your check. If you’d rather, you may print the PDF registration form, fill it out and mail your check with that. Register early to save your spot! On January 24th from 9 a.m. – 4 p.m. I will be teaching the Fundamentals of using EQ8. I love sharing what I have learned using this valuable tool. 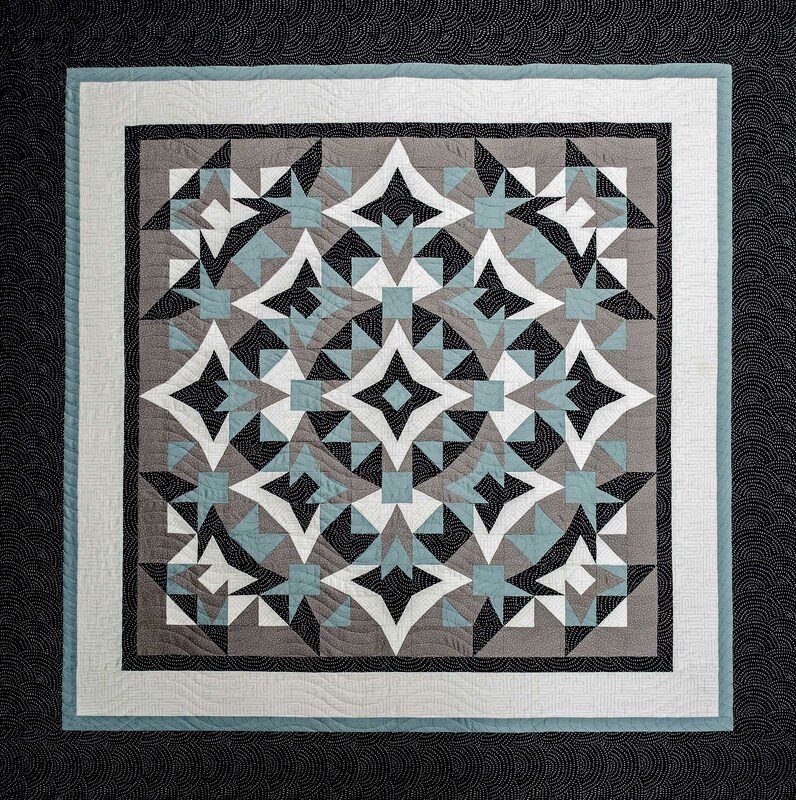 This class is for anyone who is thinking about purchasing EQ8, upgrading from EQ7, or wanting to know how to design blocks and quilts using the electronic quilting computer software. If you have purchased EQ8 and have it installed on your laptop computer bring your laptop to class for hands on learning. If you are new to EQ8 and are thinking about upgrading from EQ7, or a totally a new user of the software, come with pencil, paper, and be ready to learn lots of great stuff. Handouts will be provided for all that attend. 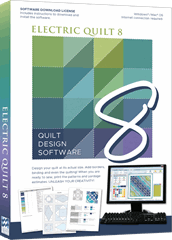 We will cover step-by-step how to navigate the work space, design a quilt block, design a quilt, how to import fabric into the fabric library, and lots of other basics so you can start creating your own quilts using the EQ8 computer software. To get the most out of my “Fundamentals of Using EQ8” workshop and you would like to purchase EQ8 or Upgrade to EQ8 from EQ7 before the workshop click HERE. I am so looking forward to coming for a fun filled 3 days to DMAQG in Des Moines, Iowa. Thank you for linking to our site, Carol! We really look forward to seeing you in January!